Along with the £1million investment secured for growth, Pixelrights have appointed three industry leaders* on their Board in the form of Christina Vaughan, founder of Image Source and former Vice President of PACA and former President of CEPIC as new Chairman, James Rutherford CIO of Hermes SourceCap and Bill Flind CEO of Ipsotek as Non-executive directors. They have now expanded their in-house team to 17, moved to Farringdon, and set up offices for their technology development in Poland. They have also expanded across the web into new platforms, licensing their image technology to major players from image libraries to digital asset management companies such as Sodatech, Capture, MEMAT, Xpertise and Image Protect, who are now integrating the technology into their platforms and extending it to their clients. Pixelrights are also working with associations and brands from the RPS to Metro and Fujifilm with joint promotions with all the major camera retailers from WEX and Calumet to John Lewis and London Camera Exchange. Photographers can now sell prints as a self-fulfil option or select a print partner, they have more designs to choose from to build their sites and they have the opportunity to learn from industry leaders from articles on their new newsletter and blog, plus photographers can connect on social media with their members’ community. Pixelrights websites will also be further enhanced this year as the service grows from strength to strength. It will be under-going some significant feature-based enhancements that will bring it to the top of its game. Pixelrights are pleased to announce they were invited to the DMLA conference in New York and the ACE Picture Library conference in London to present their new .PXLR image format, which uses their revolutionary SmartFrame technology. Recently featured by Alamy, their SmartFrame innovation is taking the image industry by storm offering substantially more protection than the standard jpg format online. All images on the Pixelrights platform are protected by SmartFrame which reduces image theft and ensures attribution wherever they are shared. Creativity rotor roller, phtographers can now automate their backdrops, using different coloured backgrounds. For use wall mounted or on the background stand. Electronic backdrop system. Engagement with the #model is important to all #photographers, and being able to change the #background simply and remotely while still facing and engaging the model without having to disturb the energy of a shoot is an asset to any session. A new Motorised Rotor Roller system for supporting photography background rolls in fixed #studio installations has just been launched by Creativity Backgrounds. It can be fixed to the wall or with mounted brackets or simply attached to background support stands using clamp brackets. Mobile photographers can also benefit from the speed and convenience of using the Creativity Backgrounds Rotor Roller, this is especially useful with the full-width rolls. 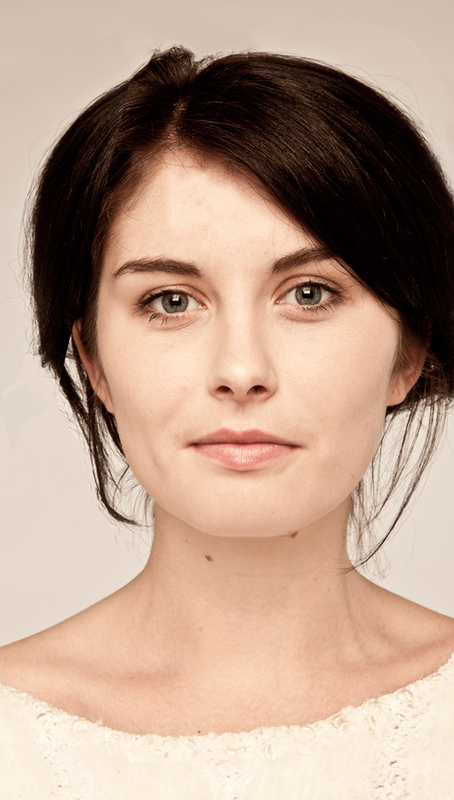 Event photographers will get a huge advantage from using the automated system. You can set up different colours before the event and change swiftly as the night progresses, flipping between white and greenscreen even. It will be showcased at the SWPP convention stand W2, Photovisions, The Photography Show and Photokina. Creativity Backgrounds are the suppliers of Superior Seamless paper backgrounds, used by Professional Photographers for over 30 years. Guaranteed hotspot free, there are over 50 colours of Creativity Paper Backgrounds and new fabric and pattered designed ranges continue to expand the business. Creativity Backgrounds continue to gain good market share of loyal and growing business from leading award-winning fashion, product and portrait photographers as well as national institutions, agencies, film companies and fashion houses. Bump to baby photographers will also be interested in this new Ella Bella launch, click here for more info. 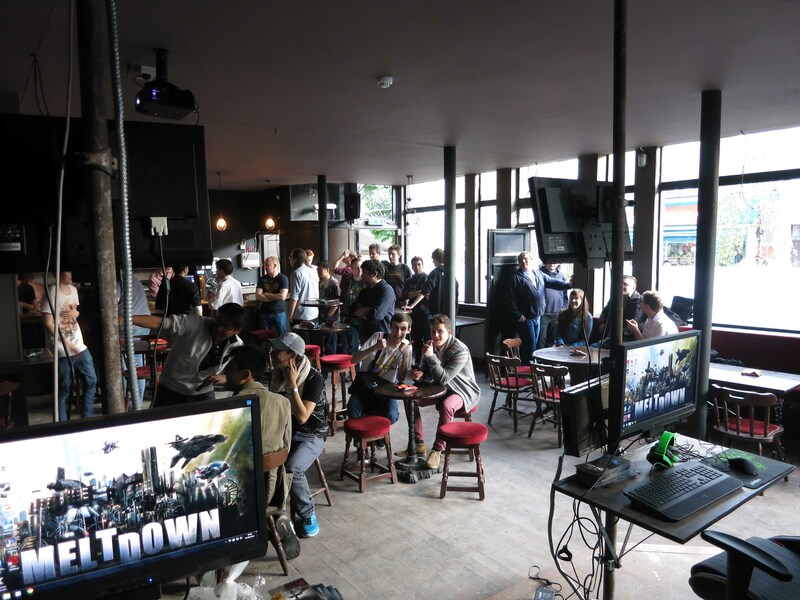 EIZO, the multi-award winning monitor specialist, has just signed its support of the MELTDOWN bar in London, the very first eSports bar in the UK and also to the charity, “SpecialEffect” who help make GAMING accessible to those with disabilities. Internationally, EIZO is a well-known pro-active sponsor of eSports tournaments and one of the world’s leading teams, Fnatic. 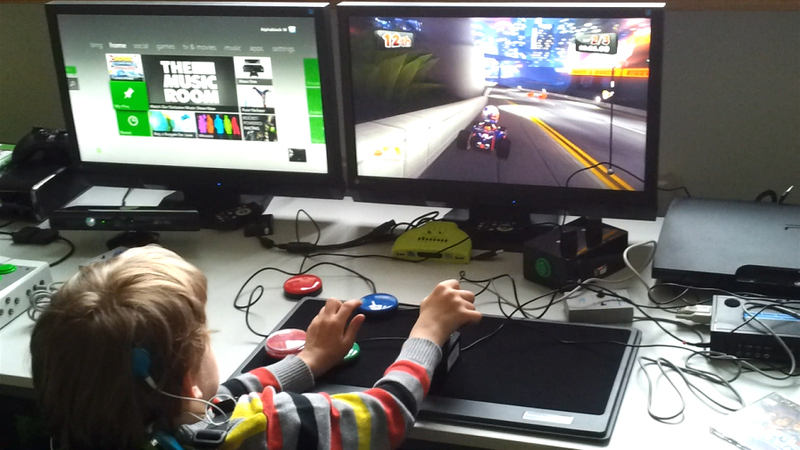 Here in the UK, EIZO is swiftly aiming for first place among gamers. • Established over 40 years ago, EIZO remains as innovative, pioneering and unique as it did from day one. 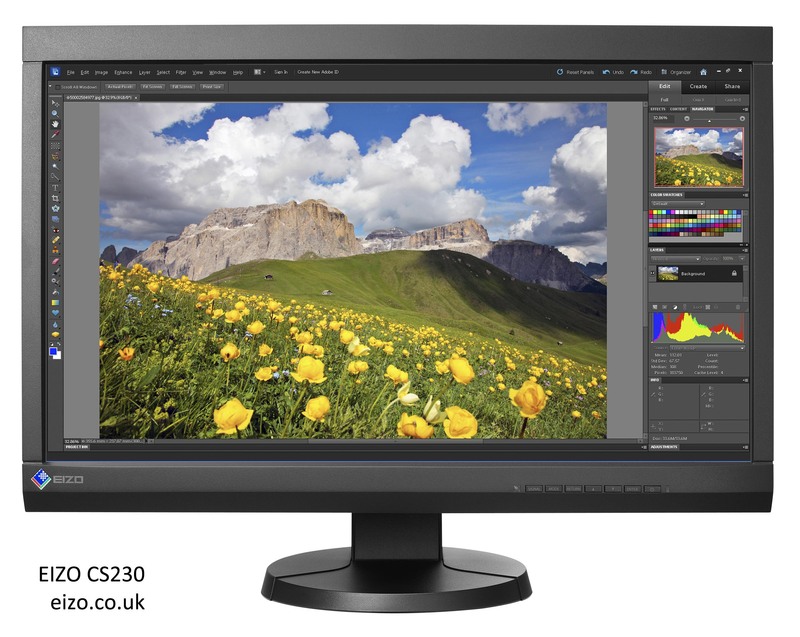 Multi-award winning, EIZO is the only company solely dedicated to the design and development of computer monitors, engineered and created exactly to the demanding requirements of the professional user across fields of Graphic Design, Photography, Digital Film Production, Medical Imaging, Financial Trading or Air Traffic Control. • Gaming specific : EIZO is also affiliated with the professional gaming team FNatic . EIZO products are used by players to hone their skills and prepare for competition.